Every year, some great discoveries take place. With each revolution of Earth around the sun, a lot happens here, down on the surface of our planet. Same was this year. For science, 2017 was the year of some great discoveries and breakthroughs. It ranges from recycling a rocket to growing a lamb in a bag. Yes that's true, not science fiction. 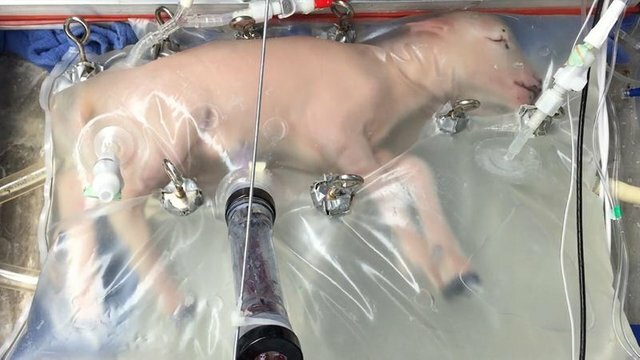 Scientists grew fetus of lamb in an artifical womb. Although, their main aim was to study and benefit human babies who are born prematurely. With the beginning of 2017, in Feb 2017, Spitzer space telescope discovered a system of 7 Earth sized planets, similar to our Solar system, revolving around a dwarf sized star. 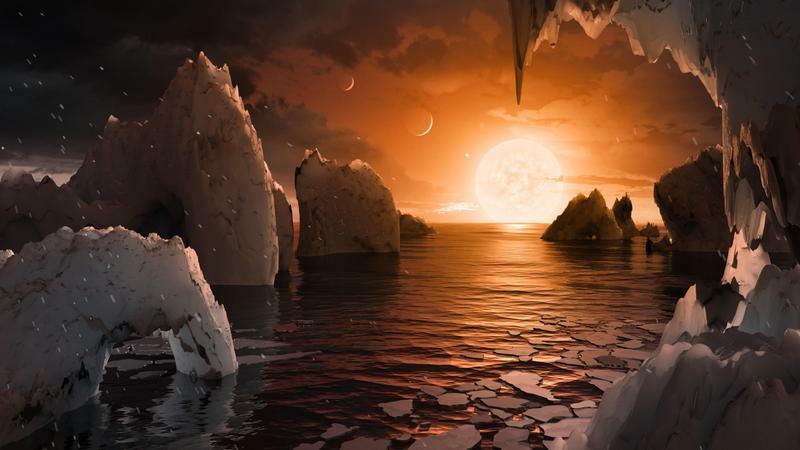 Out of these seven, four planets are believed to have liquid water. In June 2017, a team of anthropologists found some bones of humans that were around 3,00,000 - 3,50,000 years old. This would mean that humans were around One hundred thousand years more older than what was previously thought. And these bones were discovered from Africa, Morocco. 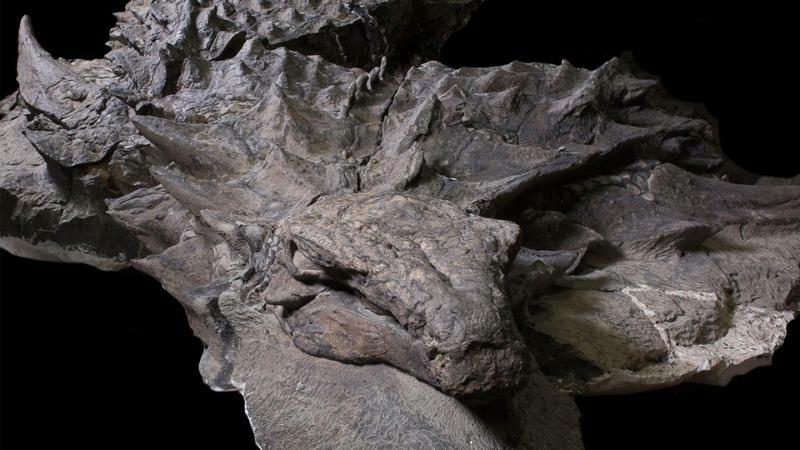 A team of palaeontologists from Canada discoverd a 'dinosaur mummy' which had guts, armor and even some skin intact. This was the most well preserved dinosaur discoverd till today. 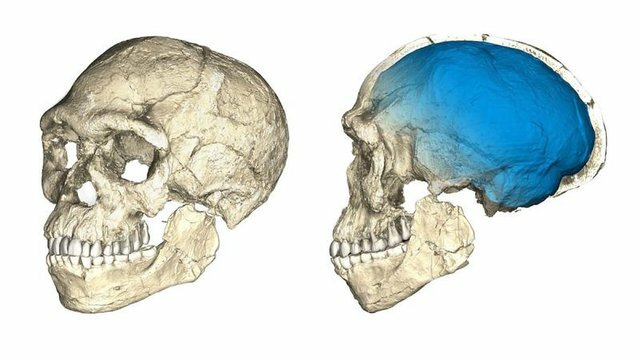 This will help us closer to understand the massive ancestors. 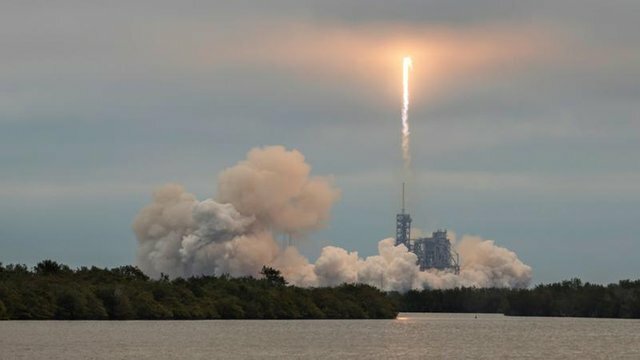 Elon Musk's SpaceX successfully flew a recycled a rocket. This happend for the first time in the history of space flights. Thanks for stopping by and please let me know in comments if you know some other discovery that was great and ground-breaking. Lamb chop in a ziplock bag. Crazy stuff man. Great post though. Keep up the good work. Congratulations! This post has been upvoted from the communal account, @minnowsupport, by abhi from the Minnow Support Project. It's a witness project run by aggroed, ausbitbank, teamsteem, theprophet0, someguy123, neoxian, followbtcnews/crimsonclad, and netuoso. The goal is to help Steemit grow by supporting Minnows and creating a social network. Please find us in the Peace, Abundance, and Liberty Network (PALnet) Discord Channel. It's a completely public and open space to all members of the Steemit community who voluntarily choose to be there. This post has received a 1.56 % upvote from @drotto thanks to: @banjo.